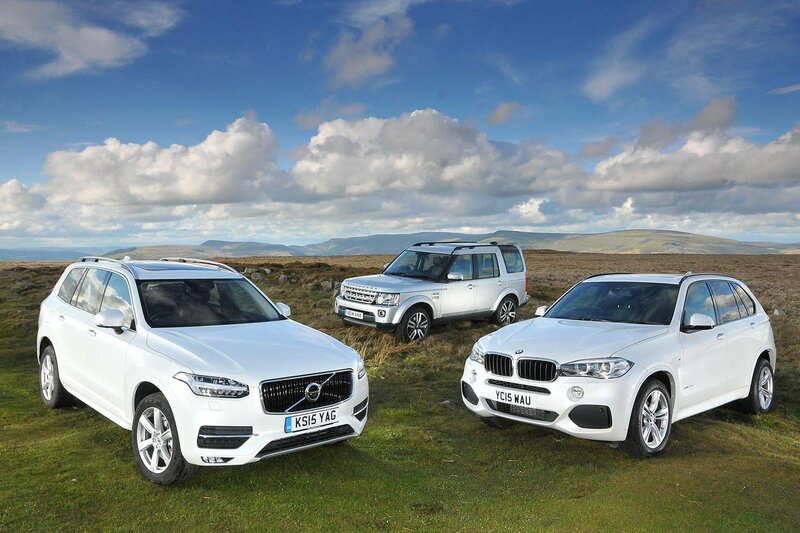 Volvo XC90 vs BMW X5 vs Land Rover Discovery | What Car? All things considered, the XC90 has to go down as a resounding success. It’s not quite as brilliant to drive or as refined as we’d hoped, but its high quality, spacious and cleverly thought out interior makes amends. It’s also cheaper than its rivals to own privately or run as a company car, and it comes brimming with standard safety kit to help keep you and your family out of harm's way. Put simply, if want to buy a posh seven-seat SUV and can't quite stretch to the brilliant Audi Q7, the latest Volvo XC90 is your best bet. 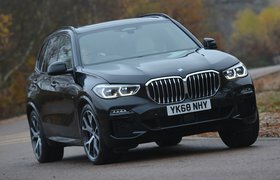 The BMW X5 isn’t far off the pace, though. It’s more comfortable and generally more enjoyable to drive than its Swedish rival, and it’s a quieter cruiser, with less road and suspension noise disturbing the peace. However, reliability is a major concern and, just as crucially, the X5 is the least accommodating seven-seater here. It’s perfectly adequate if your needs extend to collecting a gaggle of nine-year-olds from football practice once a week, but not if you regularly need to ferry around seven adults or lanky teenagers. Considering the Discovery is a decade old and nearing retirement, it puts up a surprisingly good fight. It’s easily the most spacious of our trio and is relaxing and pleasant enough to drive if you do most of your miles on big A-roads and motorways. Despite its poor fuel economy, it won’t cost you that much more than its rivals to own privately over three years, and it’s by far the most capable off road. That said, it’s horrendously expensive to run as a company car, lacks some important modern safety features, has the least intuitive infotainment system and isn’t as well equipped as its rivals. Verdict Better to drive than the Volvo. Not as practical.